Sorry but I have to skip some days and will tell you just about today which was absolutely great! 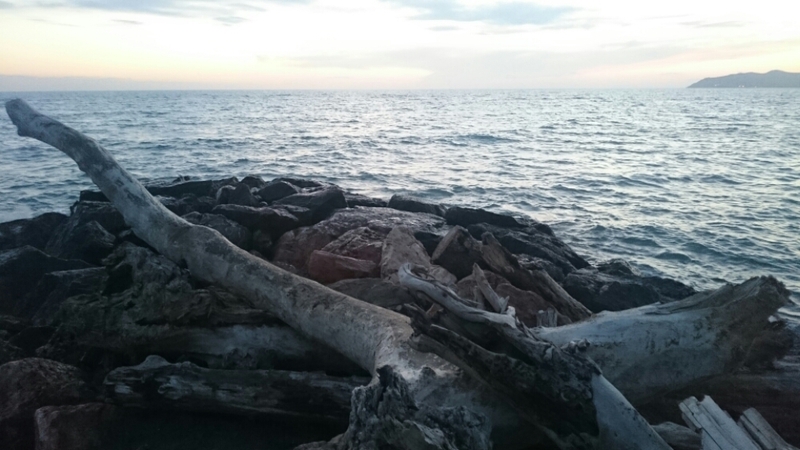 I’m sitting on the beach at a camping next to Orbetello and the sun just said good night. 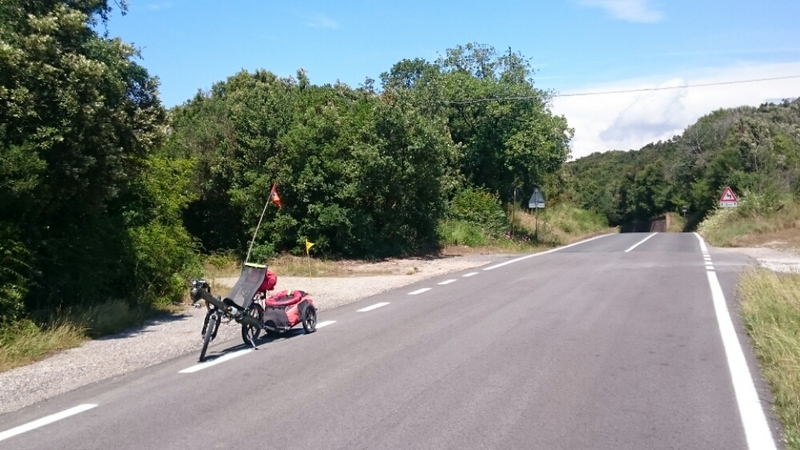 I’ve started my 65 km trip next to Follonica from a small and family owned campingsite. Yesterday evening I had a wonderful dinner with my neighbours from Germany who invited me. So we talked till deep in the night. At night it rained all the time and I was worrying about the morning – but than it stopped and I could leave with everything dry. 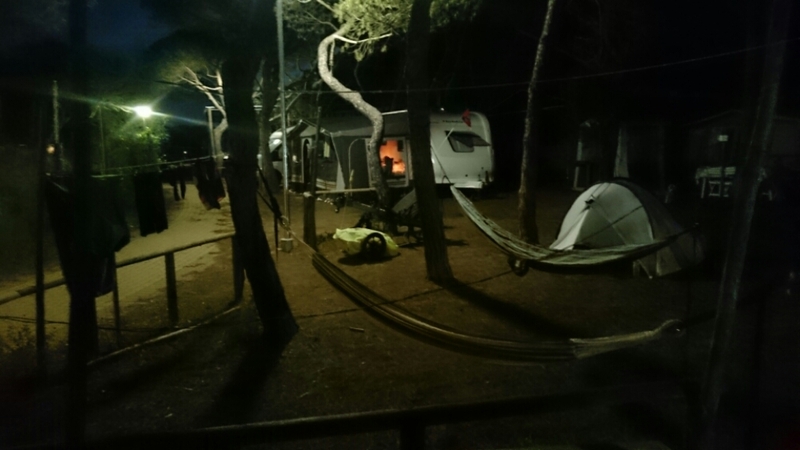 Finally I arrived in Orbetello on the camping. 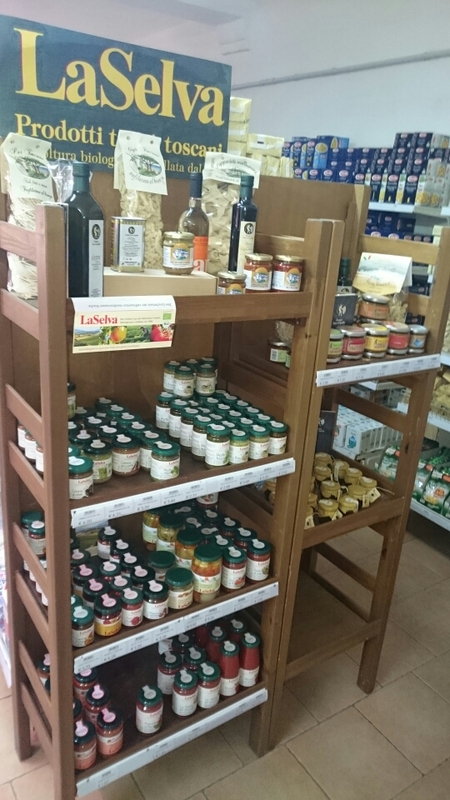 Just 5 km away is the – in german organic shops – very famous farm `La Selva’ and they’ve got the products also in the small supermarket here. 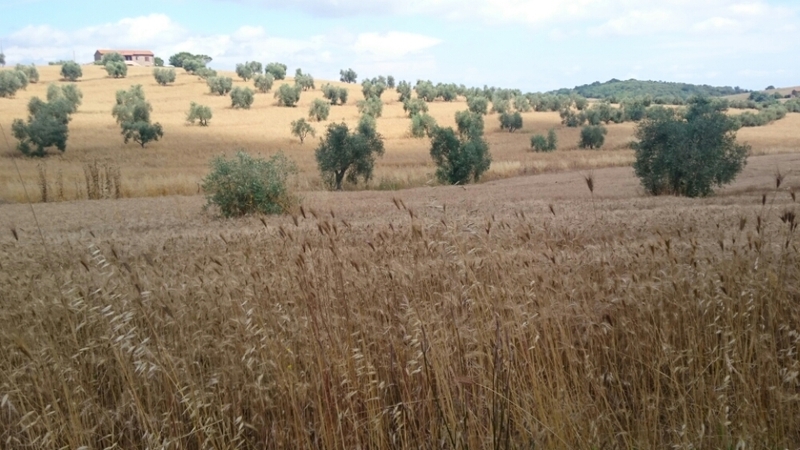 So tomorrow I’m going to lend a Vespa and go to Pitigliano – and perhaps I’ll visit the farm. 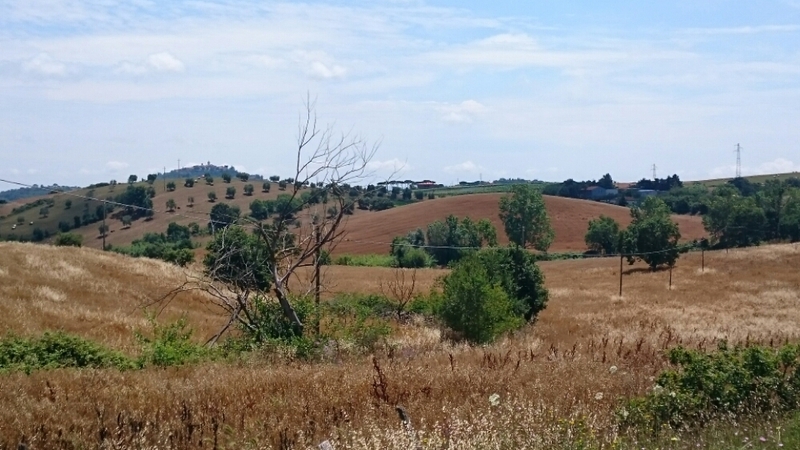 With a nice view to the sea that’s all for today….